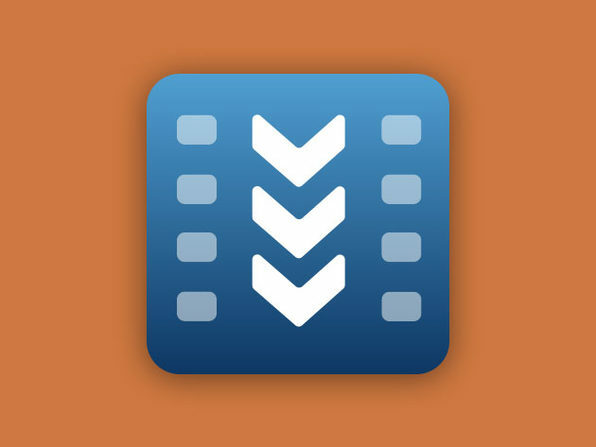 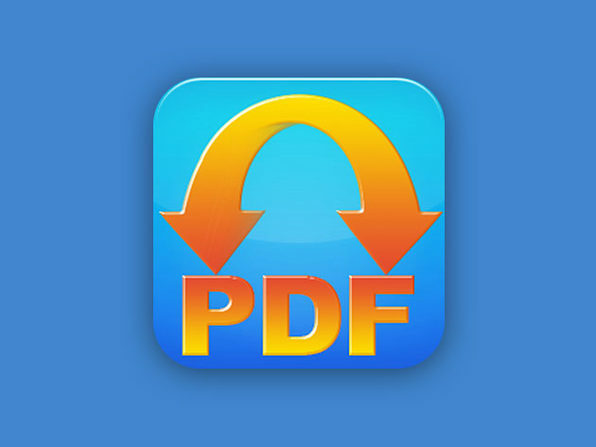 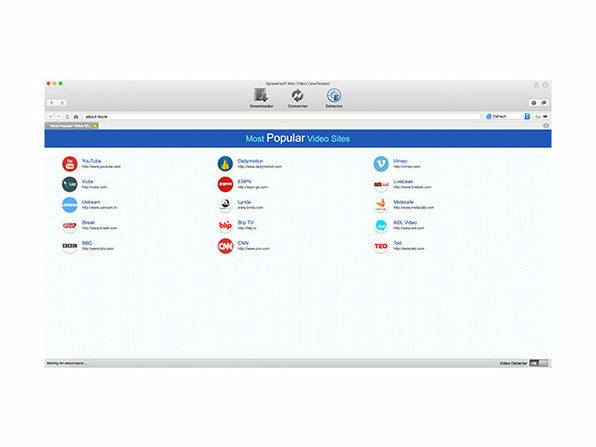 Share & Manage Your Mac's Files More Efficiently--Turn Them to PDF! 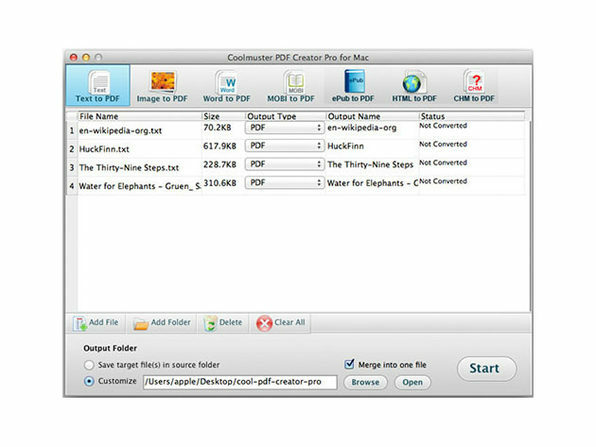 Files come in many shapes and sizes, which can make managing large groups of files difficult. 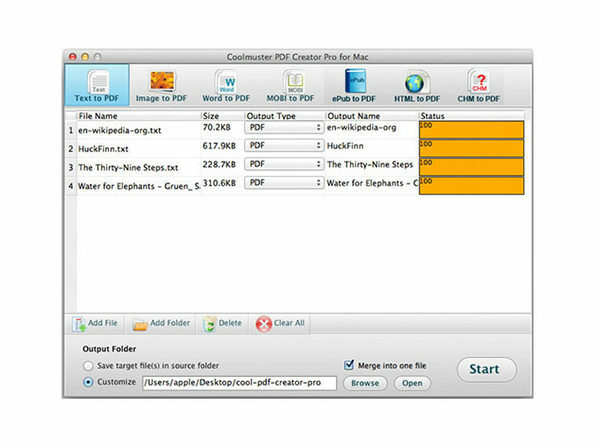 With PDF Creator Pro for Mac, you can convert batches of files to PDF in one fell swoop, and then benefit from the simplicity of one universal format. 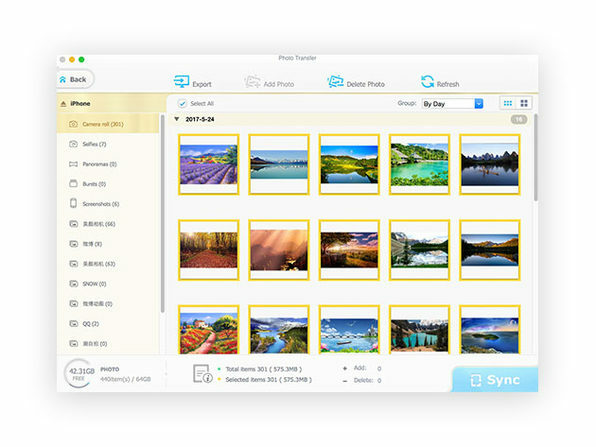 This simple download will make managing and sharing files easier than ever. 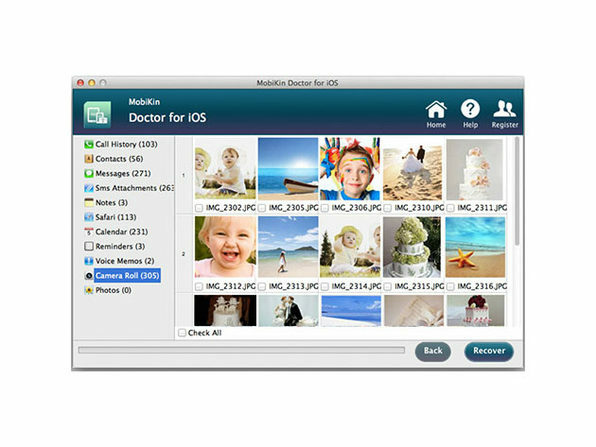 Please note that this version of Photolemur includes limitations such as: no batch processing and watermarks on exports. 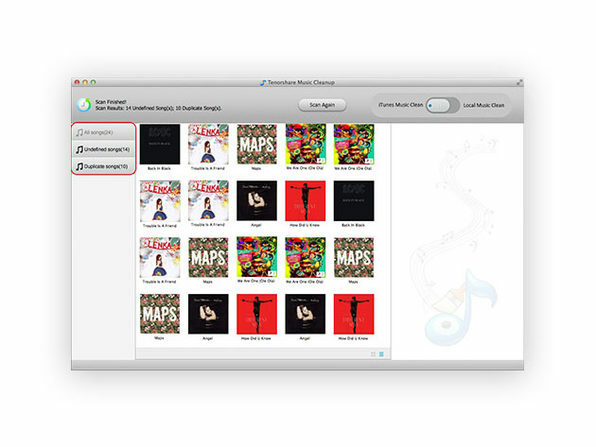 How's your iTunes library looking? 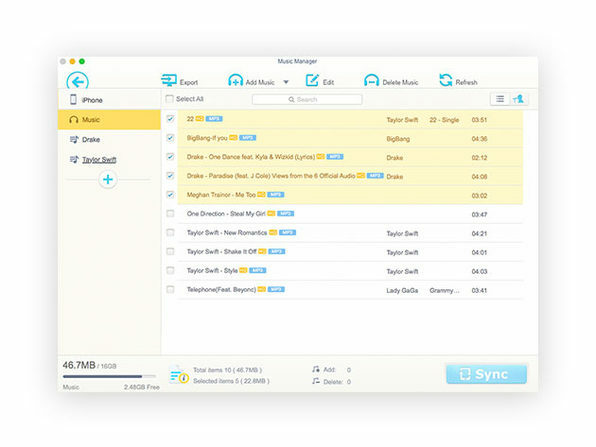 After almost a decade of accumulating music, it might be looking a little disorganized. 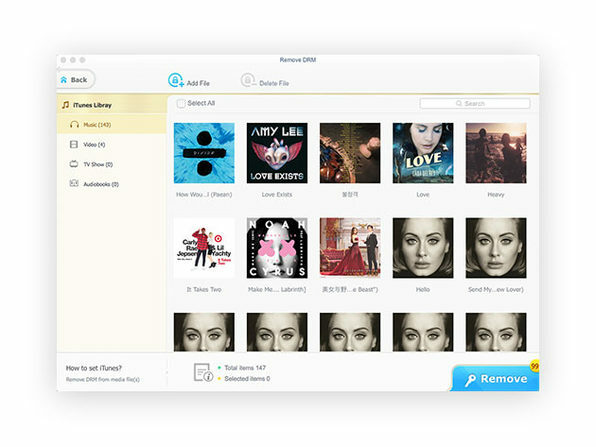 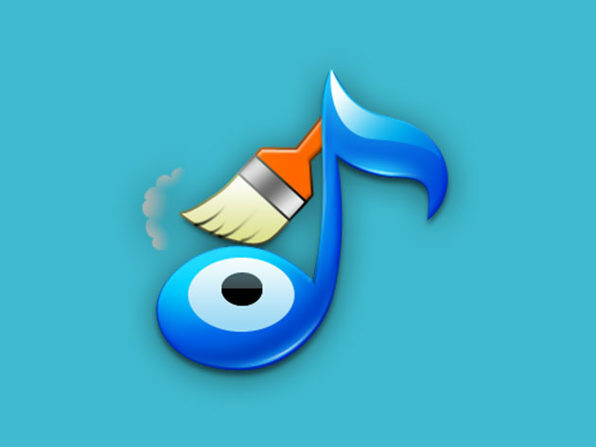 Music Cleanup for Mac is the simple tool to clean and organize your music files. 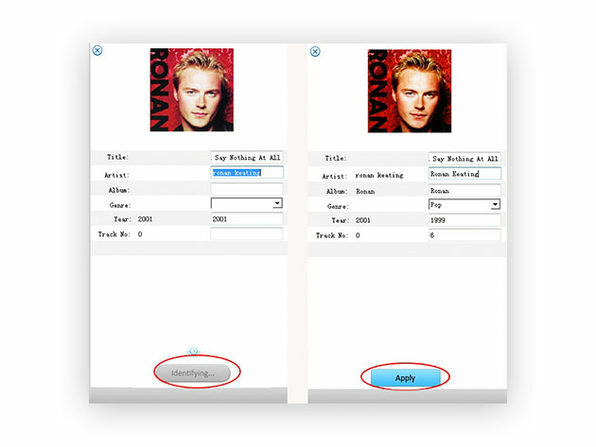 With just a few clicks, you can remove duplicates, fill in missing track information, fix errors, and more. 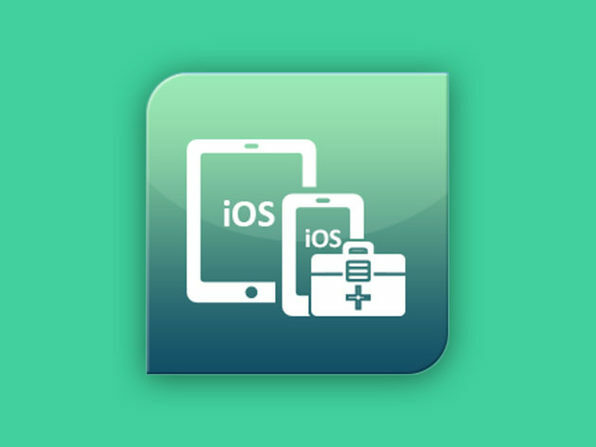 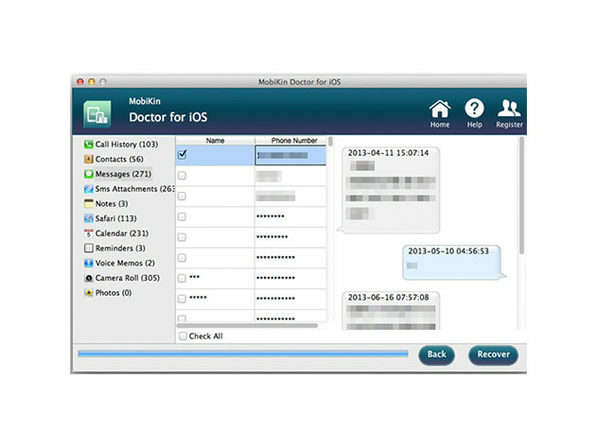 MobiKin Doctor is an all-in-one program to recover iPhone, iPad, or iPod touch call history, text messages, contacts, photos, and more from iTunes. 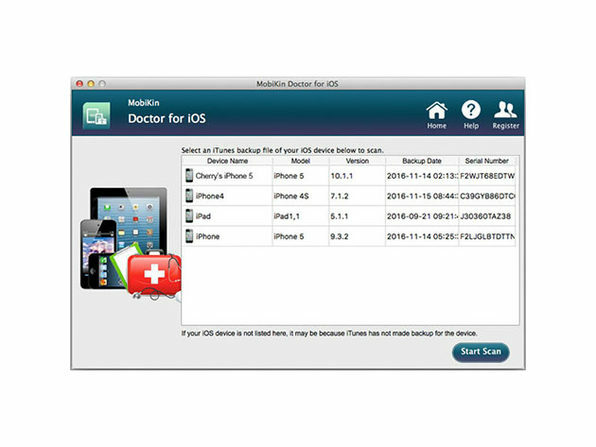 When you've lost a phone or are switching to a new one, data is often lost in the transfer, but with MobiKin Doctor you won't have to worry about all that. 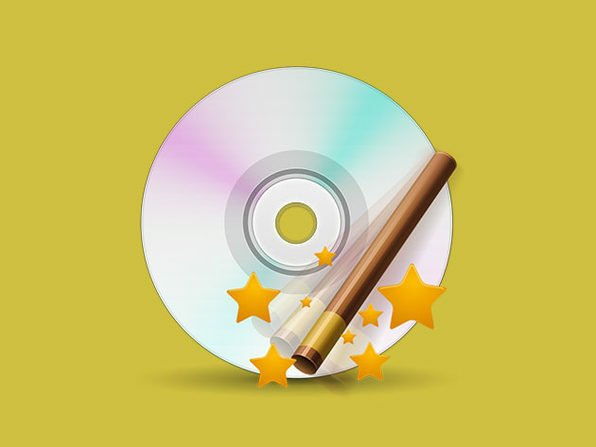 DVDs are so early '00s. 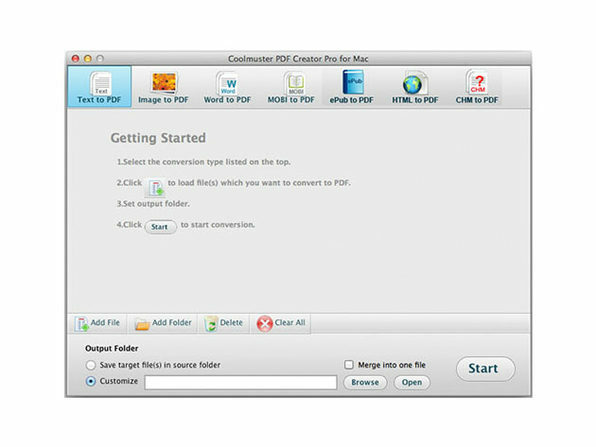 Get with the times by converting your DVD source files into convenient digital files playable on your Mac, iPhone, and other devices. 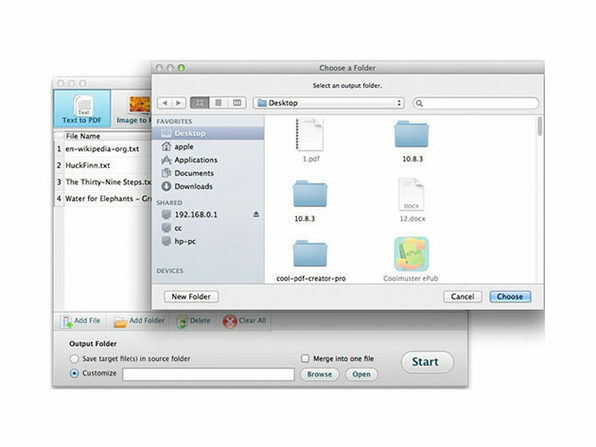 With capabilities such as unlocking DVD protections and converting 2D to 3D video, DVD Ripper For Mac will allow you to enjoy your favorite DVD movies and documentaries more extensively than you ever thought possible. 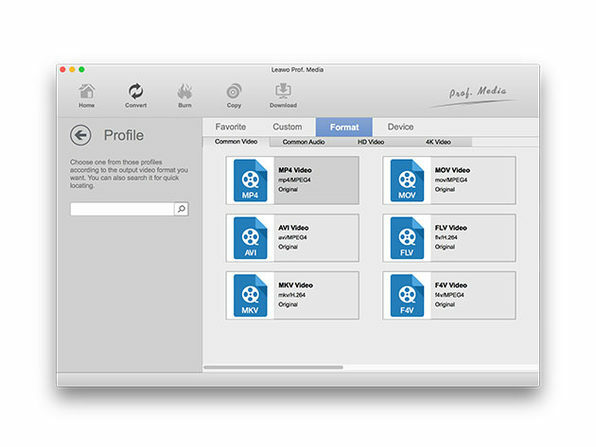 Easily convert DVD to 180+ formats: MP4, MOV, FLV, etc. 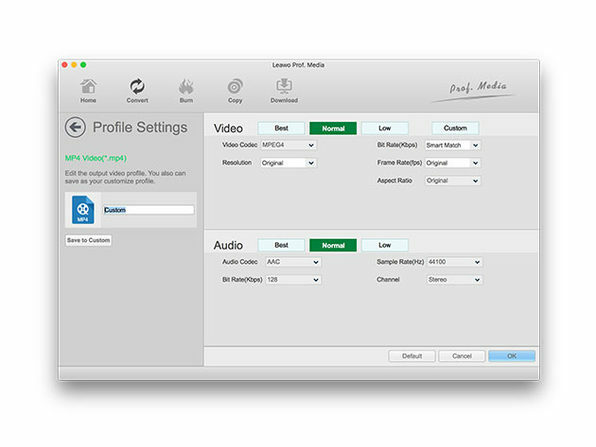 Utilize the built-in editor to trim video length, crop video size, etc. 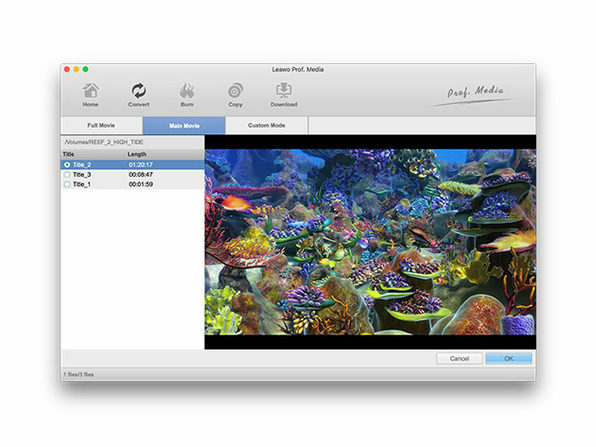 Set & adjust output file parameters: video codec, audio codec, aspect ratio, etc. 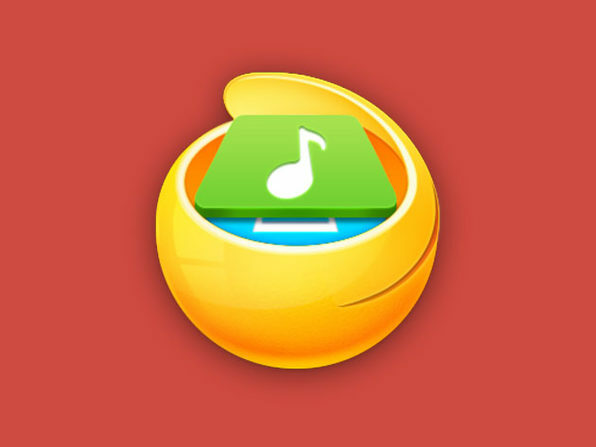 For a full list of tech specs, click here. 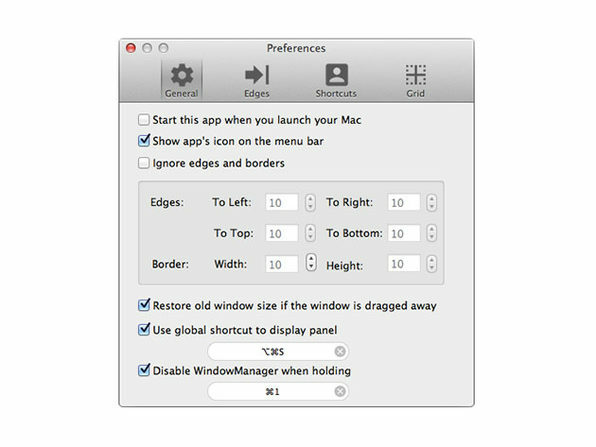 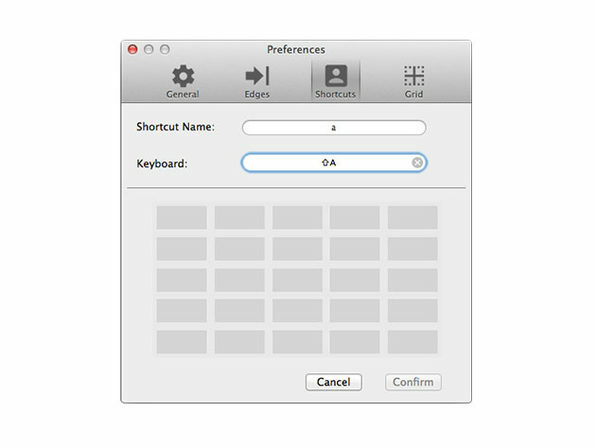 Avoid the hassle of manually resizing screens on your Mac to view multiple screens at once, as Window Manager automates the process for you. 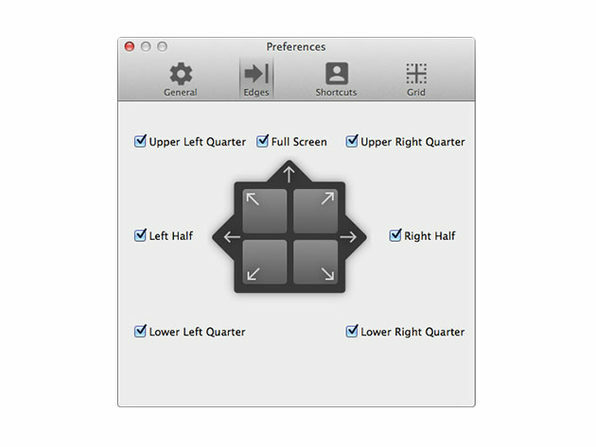 With this handy program, you’ll be able to immediately resize your screen by dragging it to the quadrant of your choice and letting Window Manager take care of the rest--a guaranteed way to take your productivity to new heights. 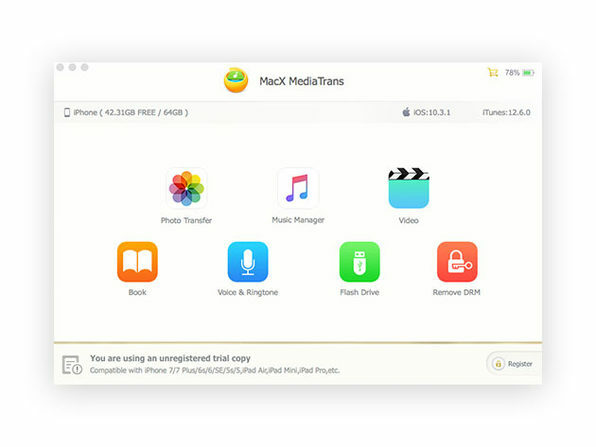 See a video you love and want to be able to access it again later? 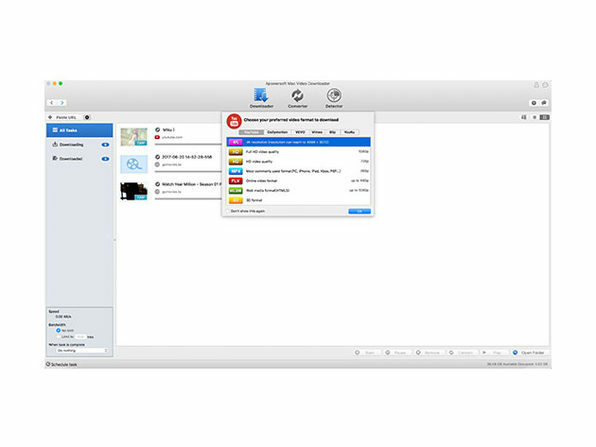 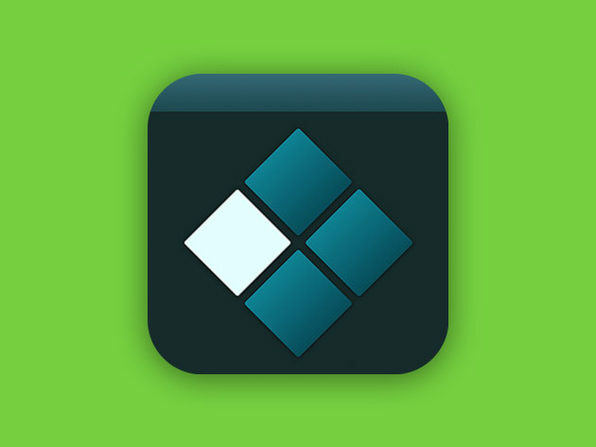 Video Download Capture lets you download videos from YouTube, Dailymotion, Vevo, Vimeo, Hulu, or millions of other sites with just the click of a button. 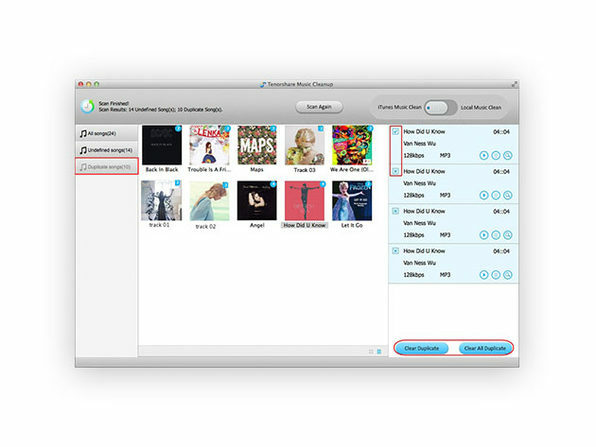 By allowing you to download multiple videos at a time, you can build your very own library straight from the web for easy access later.